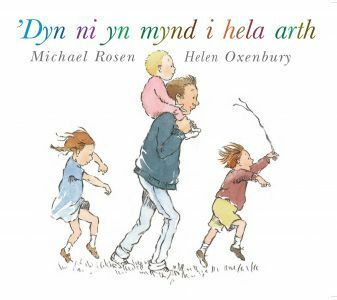 A colourful picture and story board book for young children. 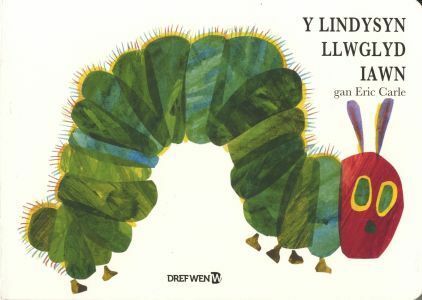 A Welsh adaptation of the famous English book "The Very Hungry Caterpillar". New Edition. First Published in 1990.